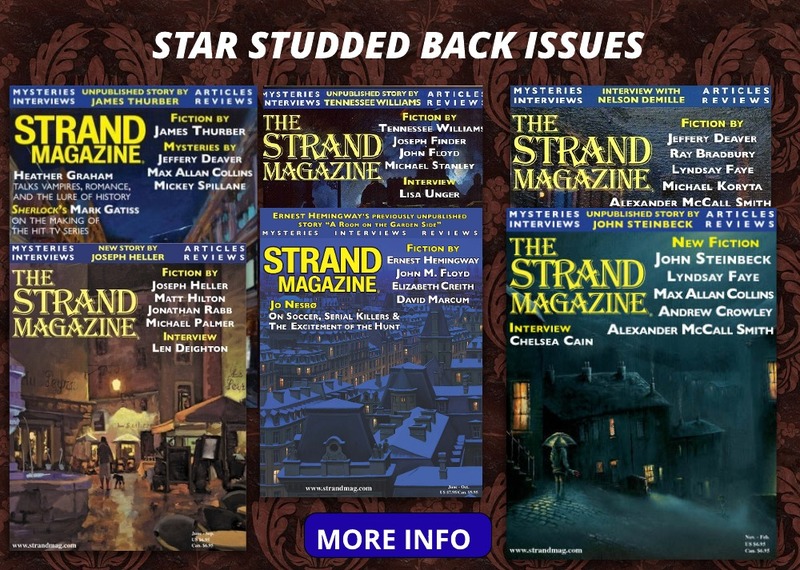 Books & Back Issues. 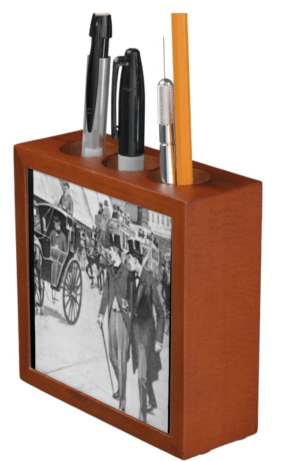 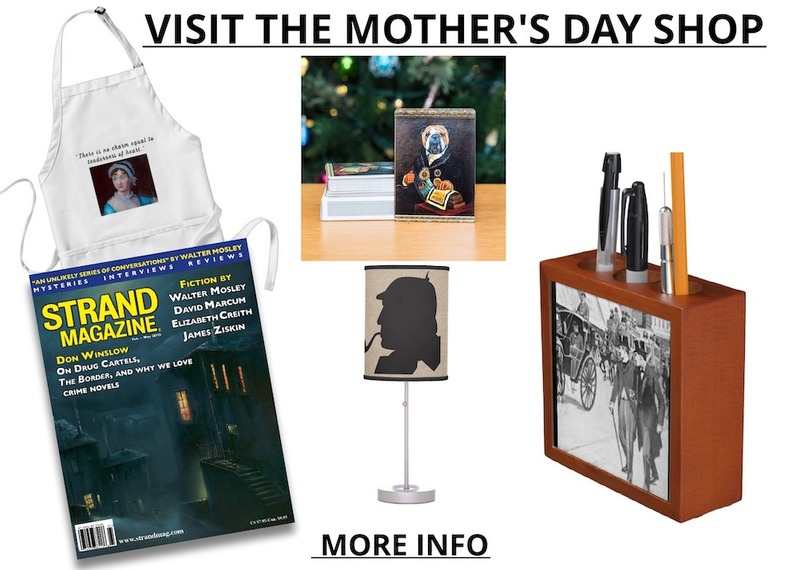 Coffee Mugs, Journals, Desk Sets & More . 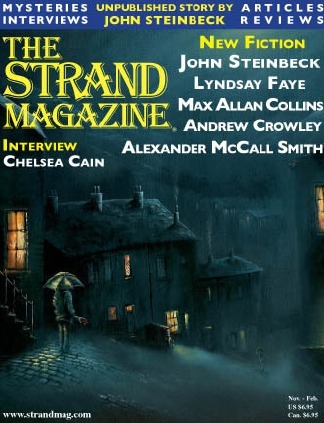 . .
Strand Mystery Magazine publishes short stories, book reviews & a new Hemingway tale recently debuted in our summer issue—in addition to releasing short stories by bestselling authors, the Strand is well-known for publishing previously unpublished works by literary masters such as John Steinbeck, F. Scott Fitzgerald, Dashiell Hammett, Joseph Heller, Mark Twain, Tennessee Williams, and H.G.Wells, as well as new works of fiction by today’s bestselling authors such as Alexander McCall Smith, R.L. 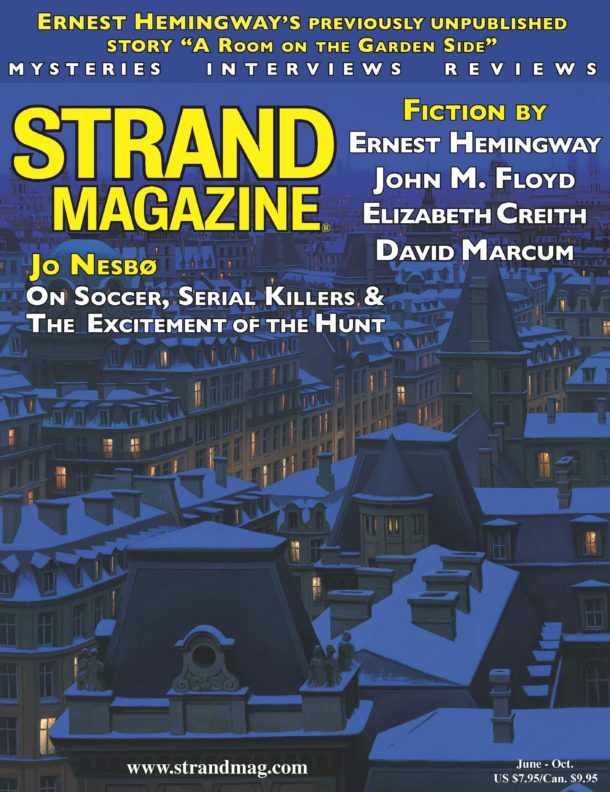 Stine, Michael Connelly, Faye Kellerman, Craig Johnson, Ruth Ware, Joseph Finder, and Jeffery Deaver. 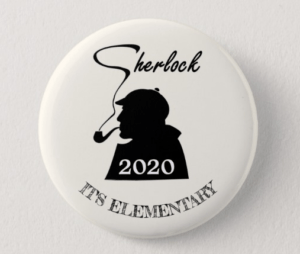 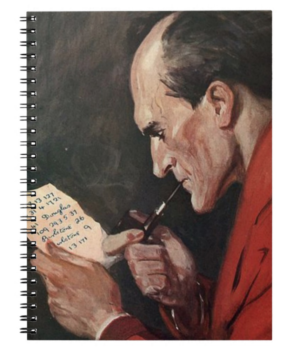 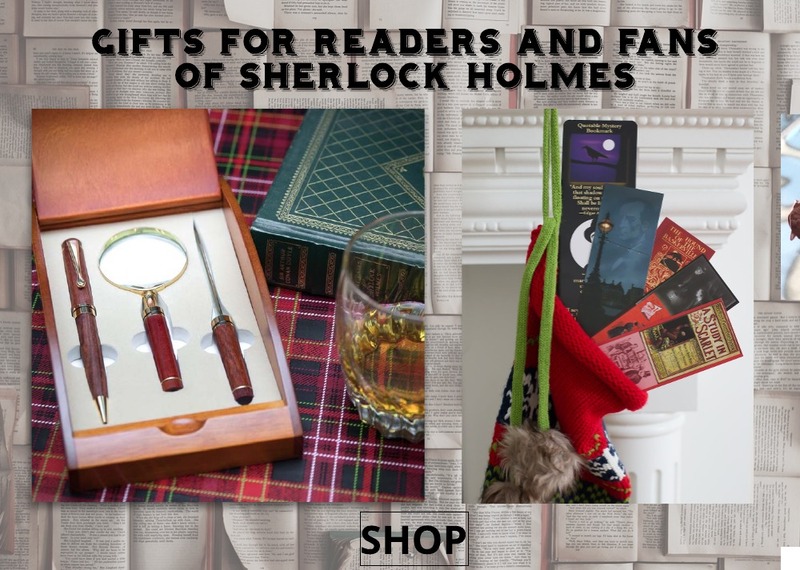 Our reviews section looks at the latest mystery/thriller offerings, Sherlock Holmes pastiches, and anthologies, in addition to audiobooks and DVDs. 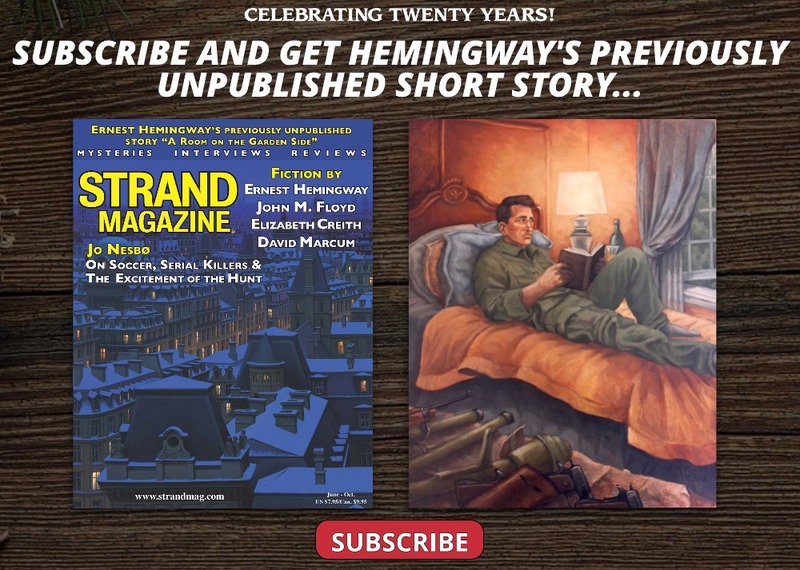 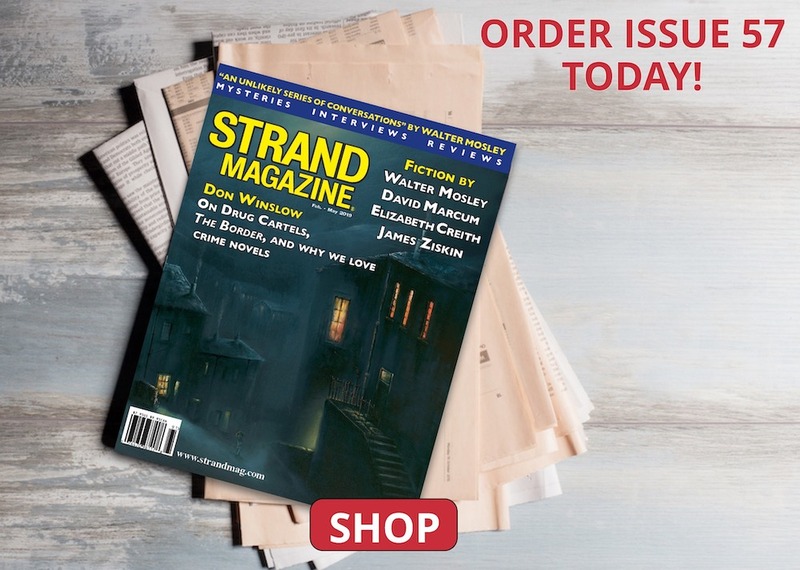 On The Strand Magazine’s website you will find samples of our short stories, interviews with some of today’s most popular authors, enlightening articles, book reviews, as well as information on past issues, subscriptions, and much more. 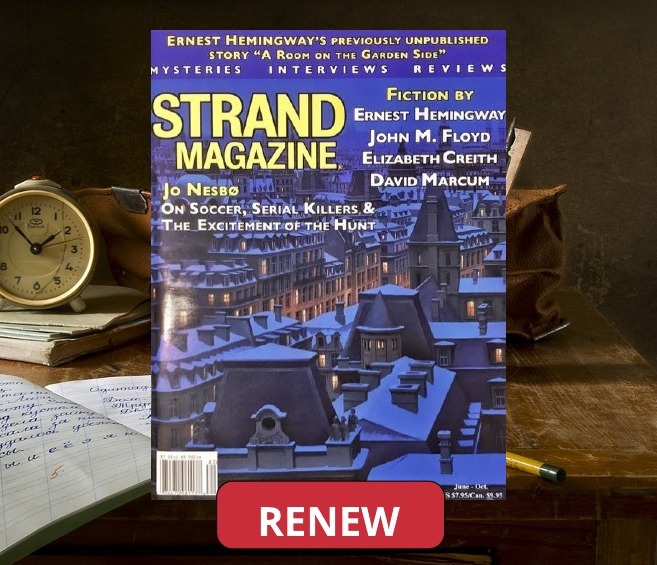 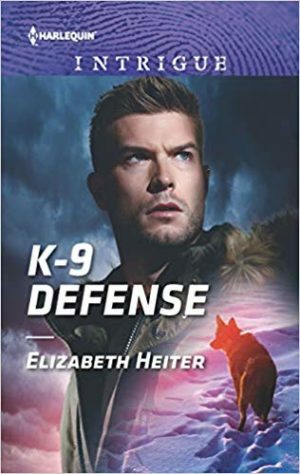 In addition to all that, The Strand Magazine’s blog features short fiction, top ten lists, interviews, articles and writing tips by your favorite authors. 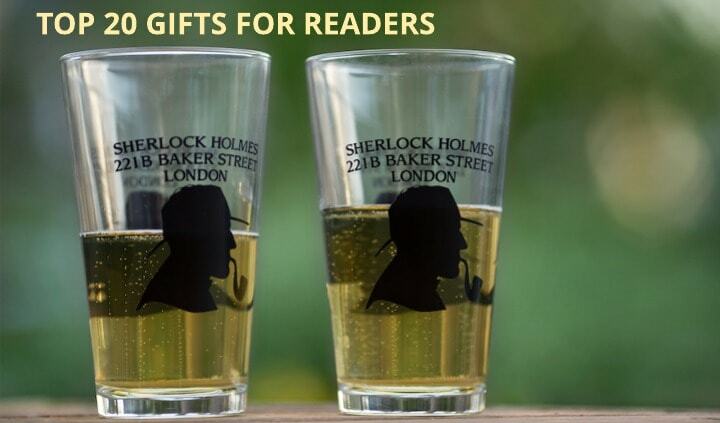 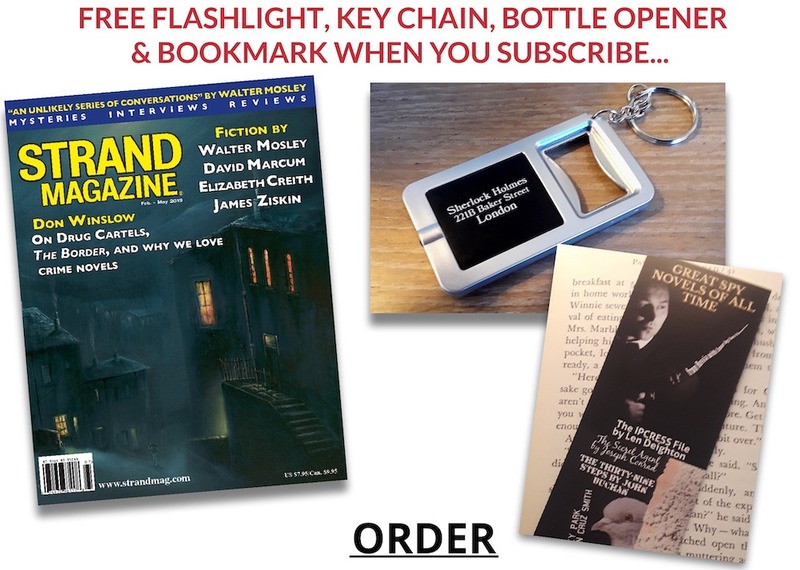 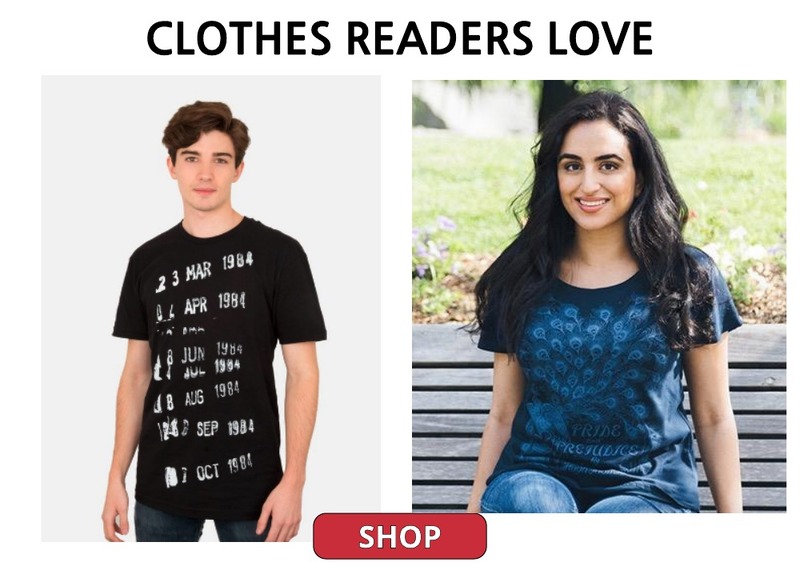 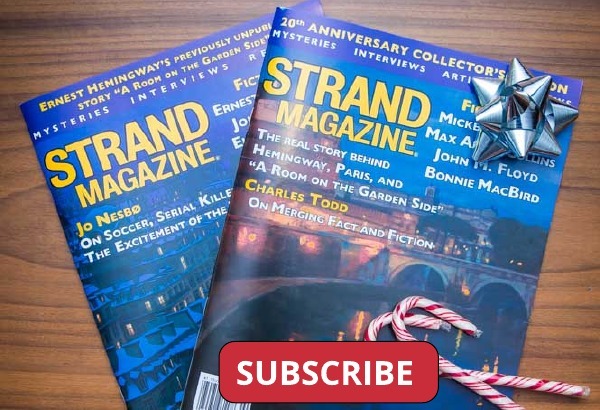 Visit The Strand Magazine’s Online Shop for thousands of books at discounted prices; back issues; exclusive literary-themed gifts including journals, notepads, pen sets, coffee mugs, coasters and much more. 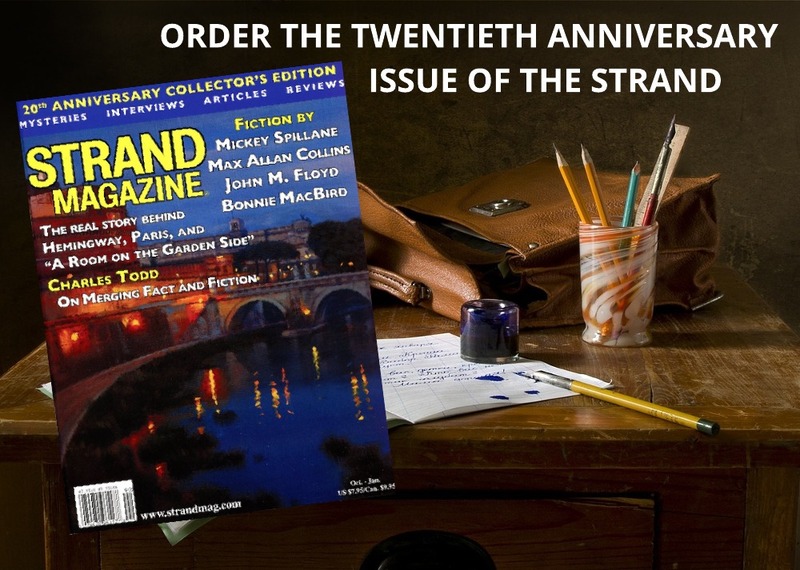 Celebrating twenty years of excellence, the Strand Mystery Magazine has earned a worldwide reputation as one of the most exciting magazines published today!